Long lasting Anti-Bacterial Treated (ABT) door seal and filter.Water rating.End of cycle indicator light.Delay start function. 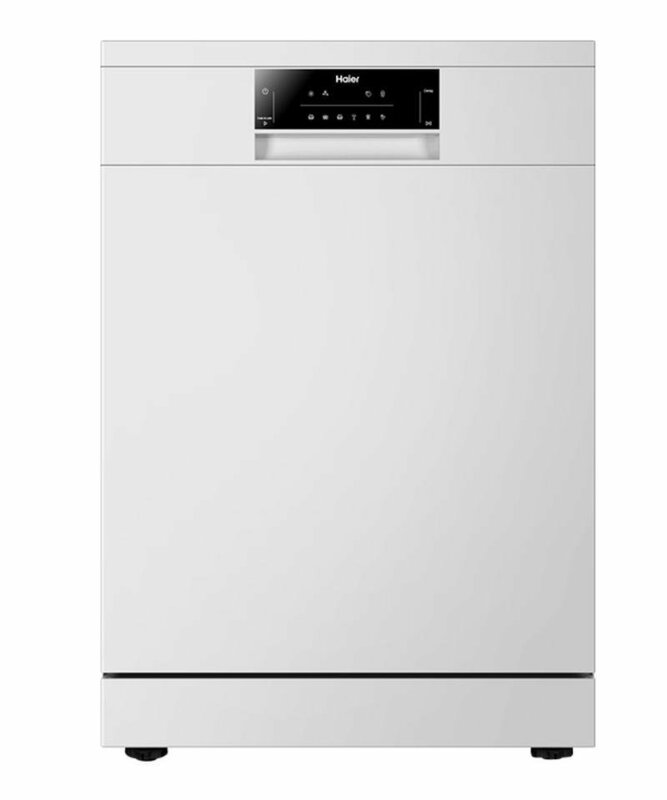 The Haier HDW14G2 Dishwasher was added to the Dishwashers category in June 2016. The lowest price GetPrice has found for the Haier HDW14G2 Dishwasher in Australia is $486.00 from Appliance Central. Other merchants who stock it are Appliance Central, Appliances Online, Billy Guyatts, ozappliances.com.au.